Manufacturers design their machines to protect operators from coming into contact with hazardous parts. Despite this, machines cause more than 18,000 injuries—including amputations, lacerations, and crushing injuries—in the United States each year. Many of these injuries were caused by unsafe operation or improper maintenance. Machine guards, or barriers between the operator and dangerous parts, are one of the most common strategies that manufacturers use to make their tools safer. Fixed guards are permanently attached to the machine or tool, don’t have any moving parts, and can’t be moved while the machine is in use. 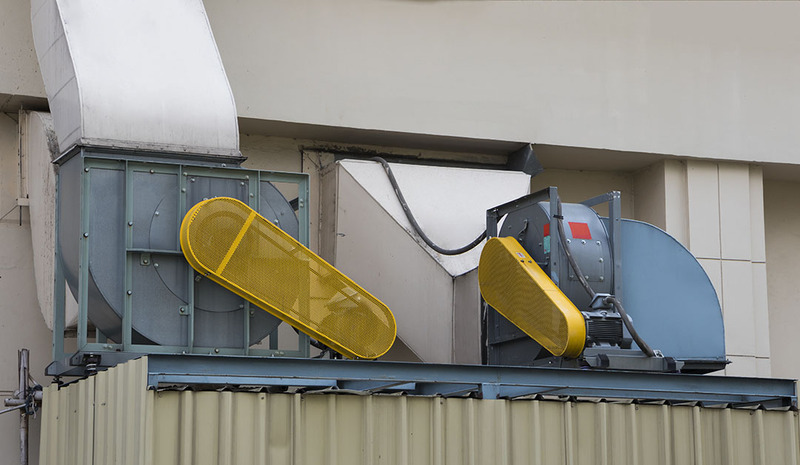 They’re most often used to enclose the point of operation, or other hazards that the operator doesn’t need to interact with, like fan blades or flywheels. 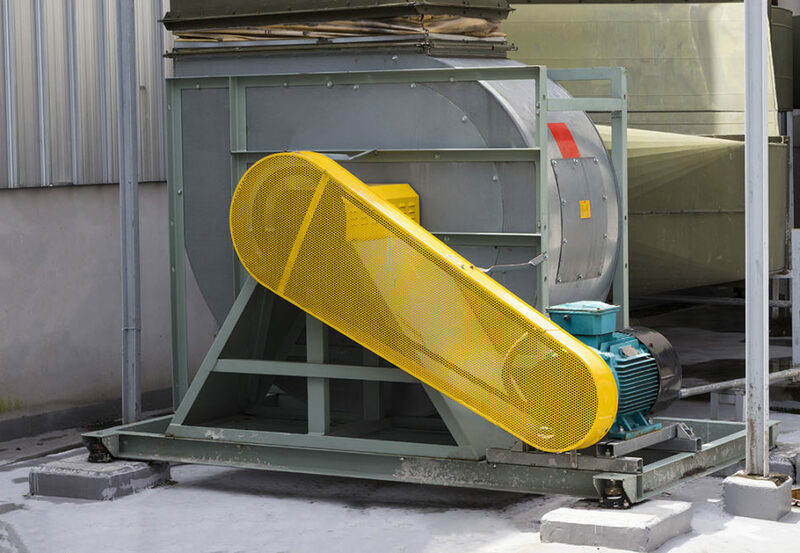 Because fixed guards are permanent features of the machine, they must be disassembled and removed to perform any kind of adjustment or maintenance. Adjustable guards, like fixed guards, are permanent, but they can be adjusted to allow the machine to handle different sizes of material. They must be manually adjusted and locked into place, so all employees who will operate adjustable guards must be trained on their use. If improperly adjusted or locked, adjustable guards can fail to prevent contact with moving parts, causing serious or even fatal injury. Self-adjusting guards serve the same purpose as adjustable guards, but automatically adapt to the size of the material. When the machine is at rest, these guards sit all the way down. When the machine is in use, the operator feeds material into the machine, which opens the guard just enough to let the material in. These guards are commonly found on table saws and woodworking tools. Interlocking guards, also known as barrier guards, automatically shut off or disengage the power source when the guard is open or removed. These are particularly useful in situations where operators need to be able to open the guard or access the guarded parts of the machine, such as when clearing jams. These guards allow safe access to interior parts of the machine without requiring a total disassembly. However, they can be easy to open on accident and require careful adjustment and maintenance. The majority of machine-related injuries are completely preventable. To keep your workplace safe and avoid costly injuries and lawsuits, provide all employees with proper training before they operate any machinery or guards and keep up with regular maintenance and repairs. Instruct employees to never remove machine guards before or while operating a machine. SafetySkills covers these topics and more in its Machine Guarding course. For more information, click here.